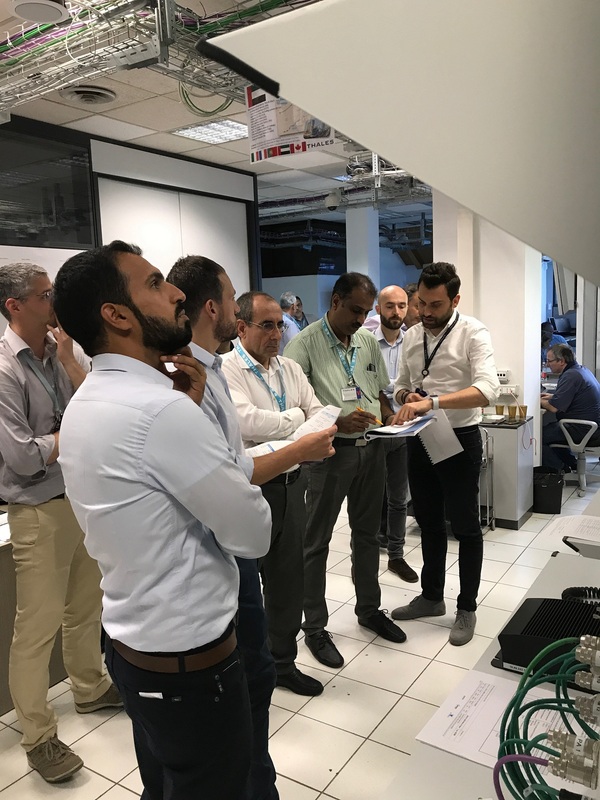 DUBAI, 19th June, 2018 (WAM) -- A delegation from the RTA’s Rail Agency in Dubai recently visited Thales Factory in Italy to attend factory tests of the Broad Band Radio Wireless Telecommunication Systems of the Route 2020 Project. They also attended the test of the Onboard Control System of the Project. 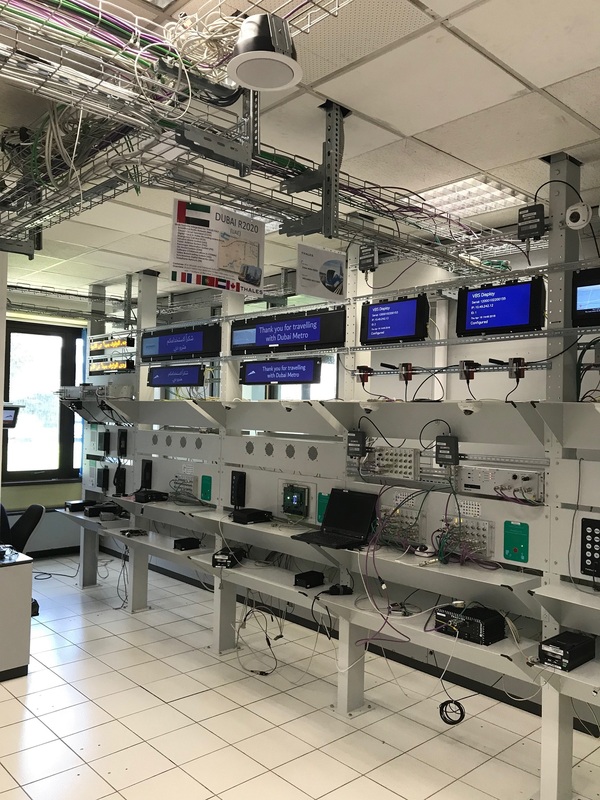 "The aim of these field visits to factories in different countries is to ensure compliance with the highest international technical standards used in the field of telecommunication and display of information," said Abdul Rida Abu Al Hasan, Executive Director of Rail Planning and Projects, Rail Agency, RTA. "Tests covered the technical specifications of telecommunication equipment and verifying their compliance with the international standards. Operational tests were also carried out to ensure the integration of telecommunication systems with other systems such as the automated rail control system and the main rail control unit," he added. The onboard control system enables the control of transmission and the display of critical information related to security and safety from and to the central control unit, such as the surveillance cameras and the emergency communication system. The system also displays information related to Dubai Metro riders such as the route, next stop and safety guidance. The updated system has an innovative display of information by showing the entire route on pre-programmed screens, thus eliminating paper stickers. The new system can control the voice announcement level by measuring and analysing the noise level onboard and accordingly adjusting the volume automatically.